To build relationships that last – one transaction at a time. Whether you need a new space, need to renew your existing space, expand, or purchase your own building, we are here to represent you. Our goal is to find you the perfect space, and get you the best deal – all at no cost. We understand Phoenix – it’s where we work, raise our families, and engage with the community. It’s our home and our business. 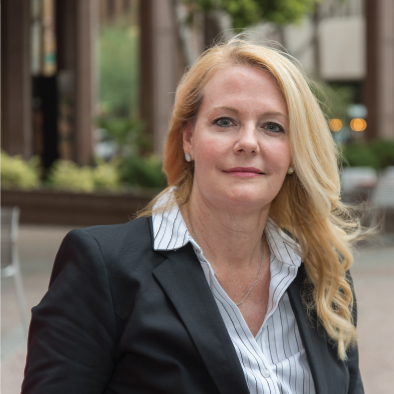 Since 1984, we have negotiated successful transactions for premier office tenants in Metropolitan Phoenix and all over Arizona. 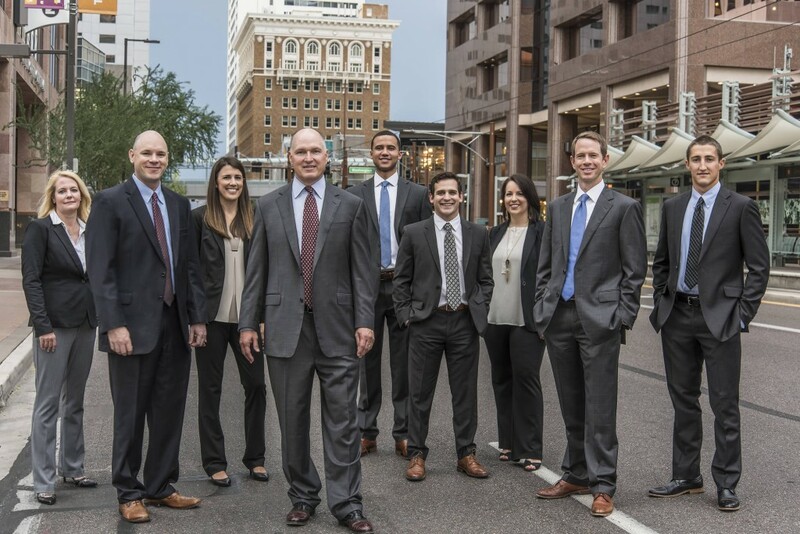 We’re proud to be the leading office brokerage team in Arizona. Our mission is to add the highest possible value to our client’s real estate transaction. Click here to learn just a few reasons why it is important to use a broker in your office requirement. The Coppola-Cheney Group produces a one-of-a-kind biweekly narrative covering all things commercial real estate and trending topics in the news. Click here to join now, or click on the ‘Narrative’ tab to see what you’ve been missing! Craig is the top producing office broker in Lee & Associates’ 39 year history (63 offices and over 800 brokers). 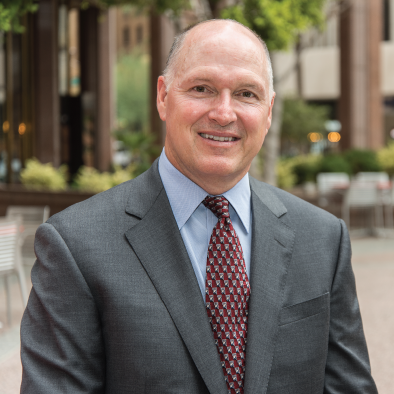 He has over three decades of leasing and sales experience, completing over 3,600 transactions, and has been awarded NAIOP Office Broker of the year six times. He is an award winning author of five books and is an industry thought leader with a blog that touches over a million people annually. Craig holds a Bachelor’s Degree in Finance from Nicholls State University and a Master’s Degree in Business Administration from Arizona State University. Specializes in Office Brokerage. Since joining in 2003, he has completed over 1200 transactions totaling over $1 billion in total consideration. Andrew is one of only eight members of Lee Corporate Solutions – Tenant Advisory Group. This is a national group that specializes in tenant representation. 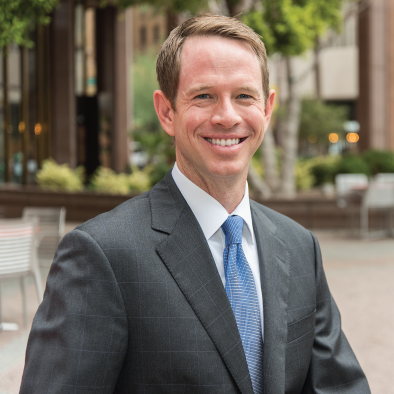 He is the current NAIOP Arizona Chapter Chairman of the Board, and has been awarded NAIOP’s Emerging Broker of the Year as well as Developing Leader of the Year. 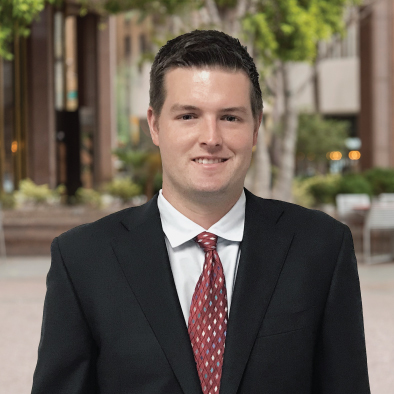 Andrew holds a Bachelor’s Degree in Civil Engineering from University of California at Irvine. Gregg Kafka has been part of The Coppola-Cheney Group since 2011. He has an extensive background in construction management and specializes in tenant representation services. Gregg holds a Bachelor’s Degree in Construction Management from Arizona State University. Eric has been with the Lee & Associates Office Division working directly with The Coppola-Cheney Group since 2017. He is in the market daily working with clients, representing both tenants and landlords in the Phoenix office market. He also assists with research and market analysis, Broker Opinion of Values, and lease reviews. 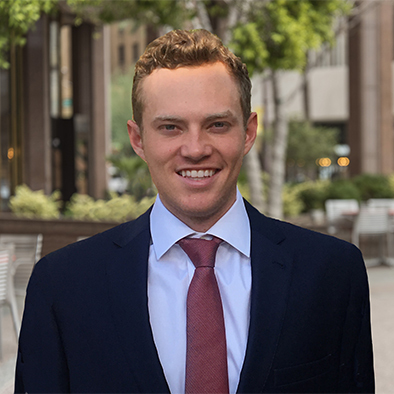 Eric holds a Bachelor’s Degree in Business Administration from Northern Arizona University and has his Arizona Real Estate License. Chelsea works directly for The Coppola-Cheney Group as their Director of Operations and Team Coordinator and has been a part of the team since 2011. She is responsible for all backstage operations for the entire team, including project management, client presentation preparation, internal presentation prep, as well as any other team projects. Chelsea holds a Bachelor’s Degree in Sociology from University of Oregon and has her Arizona Real Estate License. 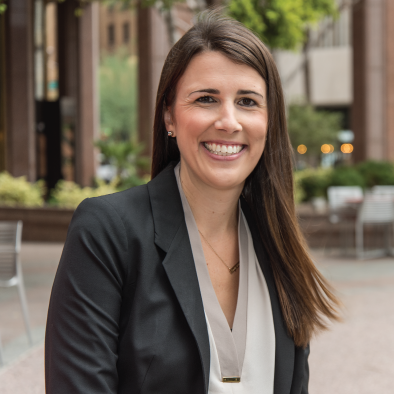 Stefanie works directly for The Coppola-Cheney Group and is responsible for all transaction administration oversight, client meeting preparation and assisting in client and broker communication. Her high follow through and organization skills ensure clients receive the best service possible. 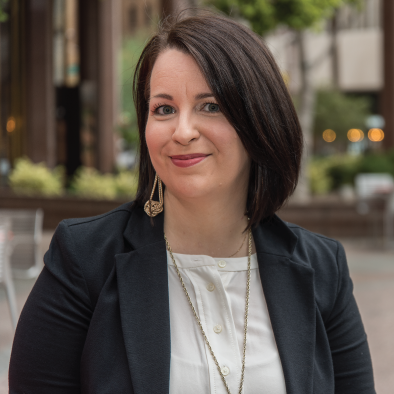 Stefanie holds a Bachelor’s Degree in Public Relations from Tulane University and has her Arizona Real Estate License. 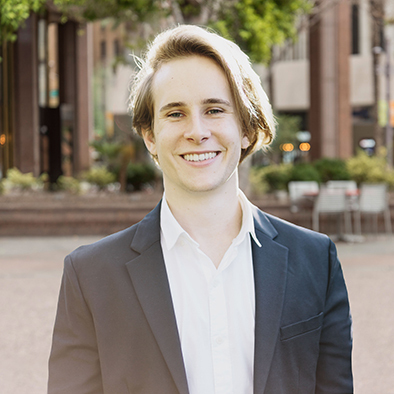 Matt works directly for the entire Coppola-Cheney Group as part of their two-year Graduate Apprentice Program. He supports the Senior Brokers in all of the backstage operations of real estate transactions. This includes tour set-up, market research, Co-Star updates, data and internet research, BOV’s, financial analysis and listing maintenance. 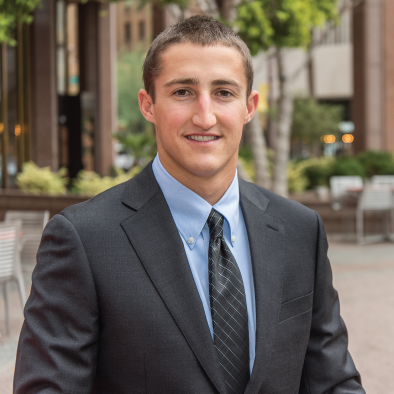 Matt holds a Bachelor’s Degree in Recreation and Sports Management from The University of Iowa and has his Arizona Real Estate License. Brock recently joined The Coppola-Cheney Group as their second Graduate Apprentice in the two-year program. He supports the Senior Brokers in all of the backstage operations of real estate transactions. This includes tour set-up, market research, Co-Star updates, data and internet research, BOV’s, financial analysis and listing maintenance. 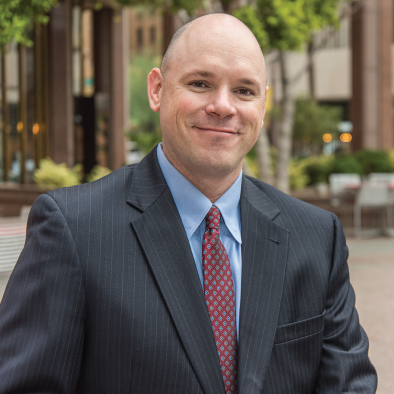 Brock holds a Bachelor’s Degree in Business Administration from Tusculum College and has his Arizona Real Estate License. Lauren is the newest member of The Coppola-Cheney Group and assists in all backstage activities to increase velocity and efficiency. She is responsible for day-to-day tasks such as booking transactions and inputting all client information into the C2 database to maintain future relationships, monthly team postcards to market to potential new clients, client mailings, team website updates and our referral and gift campaigns. Lauren holds a Bachelor’s Degree in Communication from Santa Clara University. Mary works directly for The Coppola-Cheney Group as their database specialist. 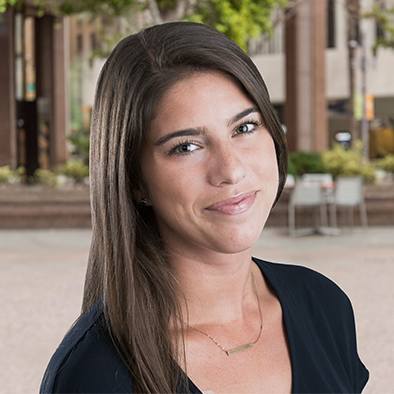 Mary is responsible for ensuring client and market data is accurate, detailed and current. She manages all of the brokers’ calls, mailers and ensures we continue to build relationships with our clients by consistently staying in touch. Peter has been working with The Coppola-Cheney Group since 2014. He provides the team with high-level graphic design and marketing materials such as brochures, postcards, email blasts, presentations and infographics. Peter holds a Bachelor’s Degree in Design and Visual Communications from Griffith University.